The statue of leadership: Unveiled in 2002 to commemorate the introduction of electricity and pure water in Kampala. 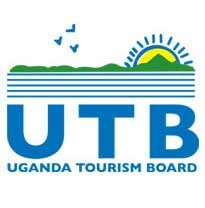 With the efforts of Sir Apollo Kaggwa, the then prime minister of Buganda (1890-1926), whom it depicts. The world war monument: The oldest monument of all (1945); built t to commemorate the lives of Ugandans who died during world war II alongside the British and the western democrats. It is 5ft tall and positioned in the constitutional square. The independence monument: Built up a few months prior to the 9th October 1962 event, to commemorate Uganda’s independence from British colonialism. 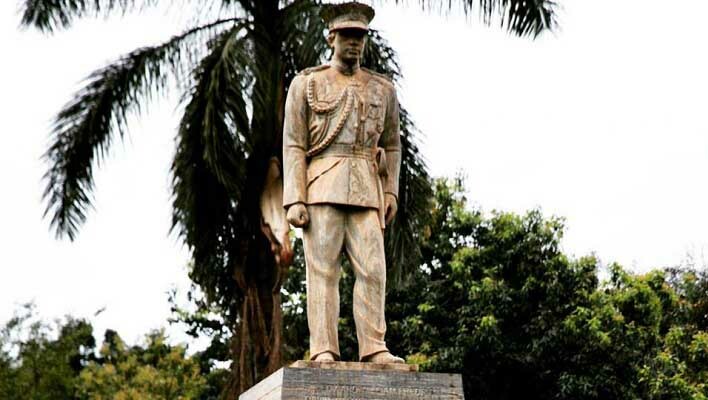 Mutesa II Presidential monument: Built in 2007 and unveiled by the Kabaka(king) Ronald Muwenda Mutebi of Buganda, to celebrate the 35th King Sir Edward Mutesa II of Buganda and the again the first president of Uganda for his great work towards Uganda’s independence. The Stride monument: Built in commemoration of Uganda hosting the Common Wealth Heads of Government Meeting (2007), flagged off by the Queen of England during the summit. 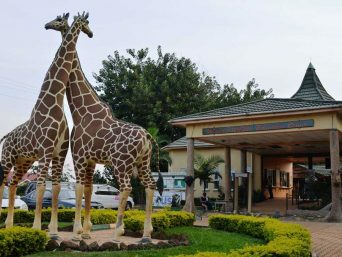 It is the most expensive (150 million UGX/39,083 USD) built by 11 sculptors. 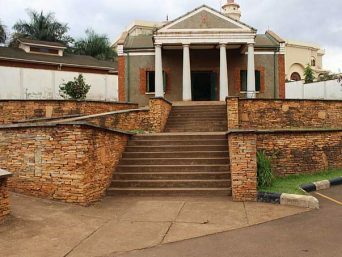 Uganda National Museum: The first & oldest museum in East Africa, established by the British protectorate government (1908) & later moved to its current location in 1954, it has just turned 100 years in 2008. Sezibwa Falls: A Buganda cultural heritage site located in Mukono district. 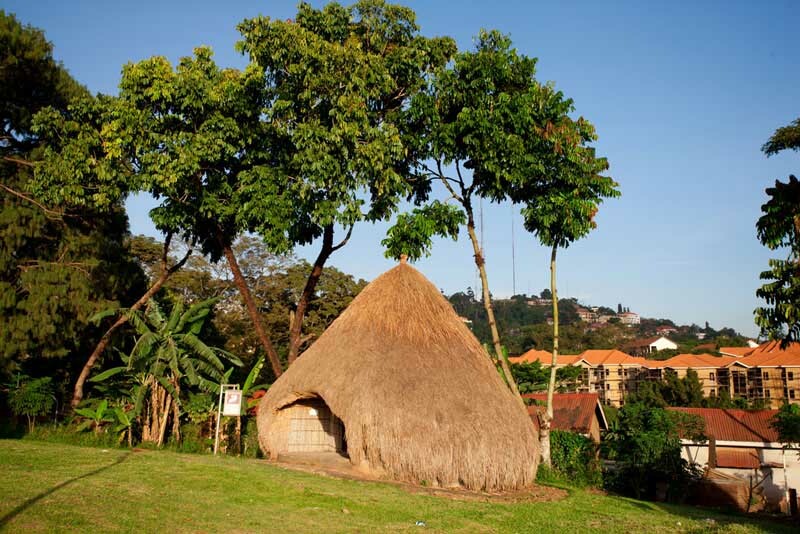 According to a traditional legend, the two rivers “Sezibwa and Bwanda” were born by a woman on her way to Kavuma – Bukunja. 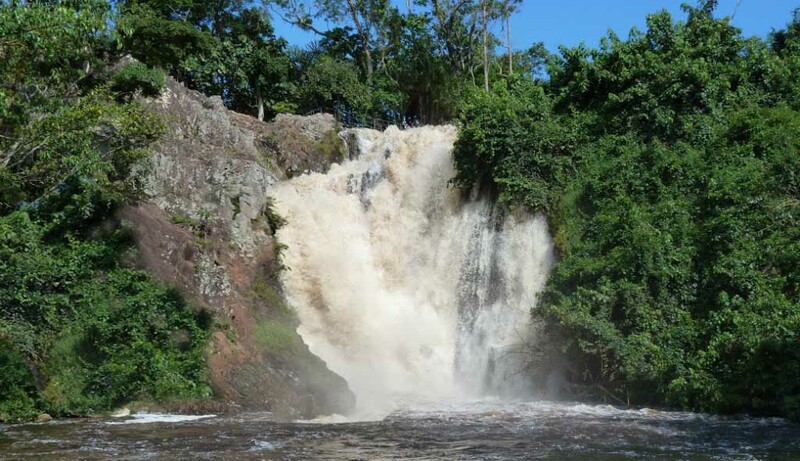 The woman gave birth to two twins (Wasswa & Kato, boy twins in Buganda) in form of water, whereupon Sezibwa flowed west, past many obstacles deriving its name (which means ‘’nothing blocks my way’’), while Bwanda flowed east towards Nyenga. Many traditional people conduct pilgrimages to this site as they believe it has supernatural powers. Enjoy activities like; rock climbing, nature walks & sightseeing, birding, cultural encounters and storytelling. 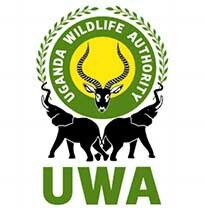 Mabira forest: This tropical rain forest covers an area of 300 sq.km, located in Buikwe district between Lugazi and Jinja and has been protected as a forest reserve since 1932. 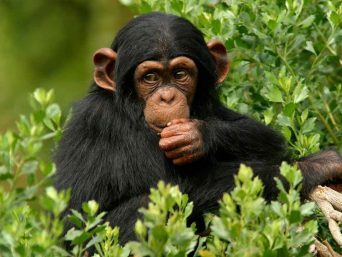 Expect activities like: guided nature walks, birding, ziplining, Ugandanmangabey trekking, mountain biking & sightseeing. 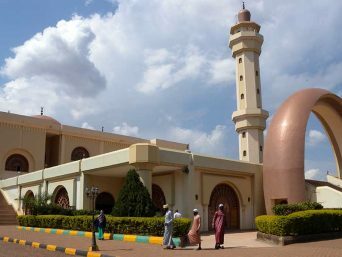 Prior to your arrival in Jinja you will be rewarded with views of the manufacturing industries like the Nile Breweries & commercial plantations. You will later head to King Fisher Safaris Resort for your lunch. 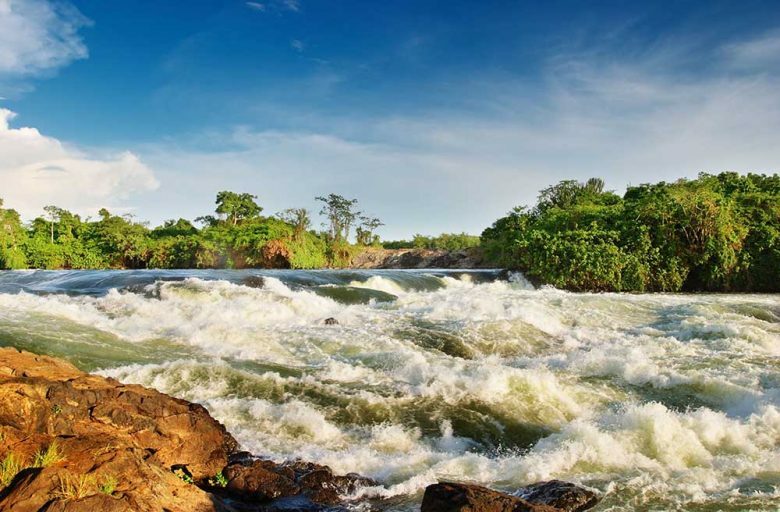 Boat cruise to the source of the Nile: Here is yet another opportunity to visit the source of the world’s longest river. Mahatma Ghandi monument: Unveiled by the prime minister of India in 1997, memory of the world’s apostle of peace and non-violence who was killed in 1948. 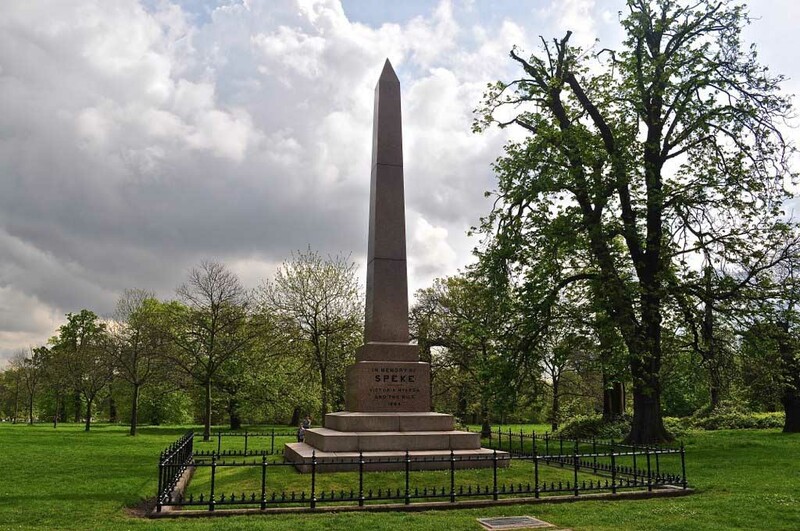 Speke monument: Commemorates John Hannington Speke, an early explorer who discovered the great river Nile in 1856. 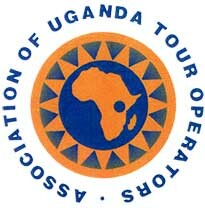 And as the sunsets, you will embark on your journey back to Kampala and rest at your hotel.